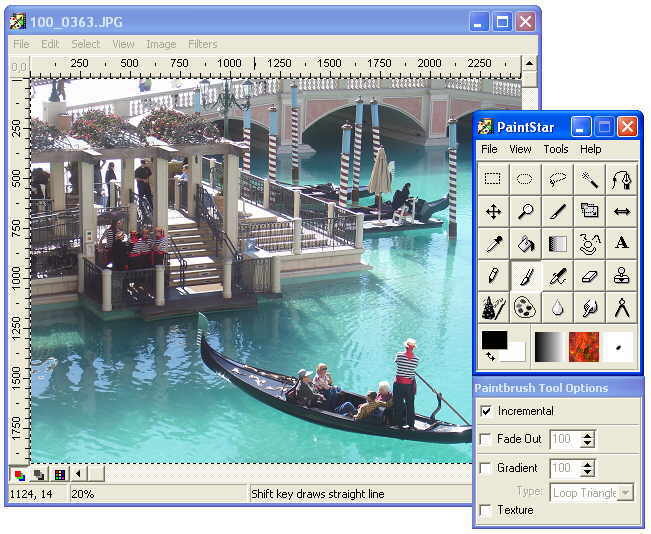 Paint.NET Free Download - we do not host any Paint.NET torrent files or links of Paint.NET on rapidshare.com, depositfiles.com, megaupload.com etc. All Paint.NET download links are direct Paint.NET download from publisher site or their selected mirrors. 4.1.2 Oct 23, 2018 New Release Improved startup performance if "a lot" of effect plugins are installed. More optimizations are coming in the next update.